The nature of the mind lies at the heart of the eternal human quest for understanding. What does it mean to think? What is the relation between mind and body, and where do we draw the line between physical and mental? 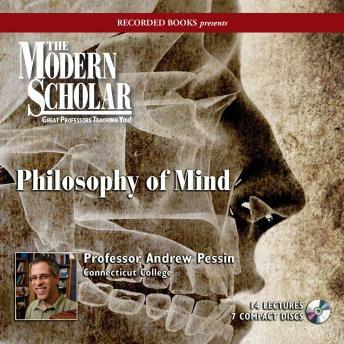 With an enthusiastic and scholarly approach, Professor Andrew Pessin of Connecticut College addresses these and other questions, including a studied look at beliefs, consciousness, groundbreaking thought experiments, and whether or not computers can ever truly think.